Paul has over 25 years of public accounting experience, including 10 years in the international accounting firm environment. 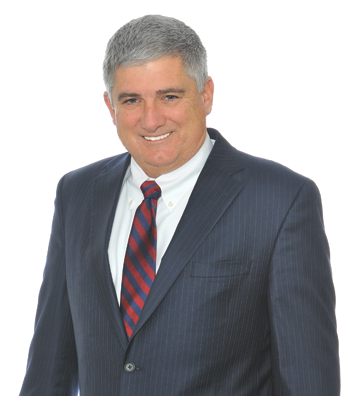 He leads the Tax Practice area for Stowe & Degon and works with all of the firm’s Attestation clients. He also serves SEC registrants from a tax compliance perspective (where the firm does not serve as auditors). Over the years, Paul has worked with high net worth individuals and a wide variety of closely-held businesses and their owners. His business clients have ranged in annual revenues from $500,000 to in excess of $1 billion.